A few weeks back I graduated as Bachelor of the Arts, after two years of studying Composition for the Media and another two years of Composition and Sound Design for Adaptive Systems at the University of the Arts Utrecht. It has been quite a rollercoaster ride trying to get the most out of every single project, learned so much more that could initially comprehend. I want to thank everyone who helped me through the whole thing: my teachers, tutors, friends and my parents. Time for the next big steps, one step at a time! Lemaire Creative Branding produced the promotional video for the next Digital Graphics Group International convention in Amsterdam in 2016. I did the voice over for it! Bob Thole, the composer of this crazy awesome project asked me to play the percussion in his soundtrack. Have a peek! 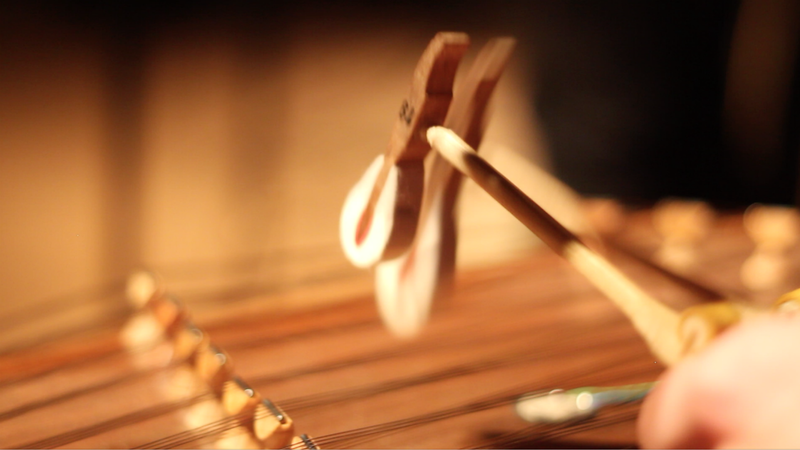 For the documentary Droomvergunning I played the darabuka and santoor. Composer Lotte Sterk asked me to join the team of great musicians to do one gig to promote the documentary and the music in the documentary itself. 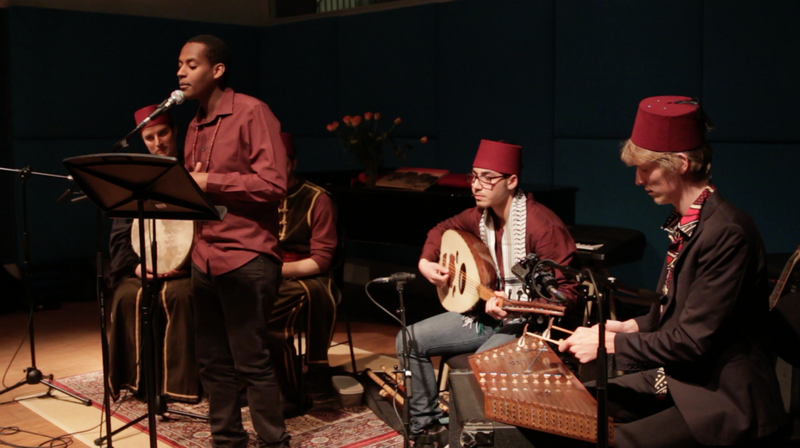 With a middle-eastern feel combined with Dutch Hiphop we play the transitioning and background Droomvergunning. 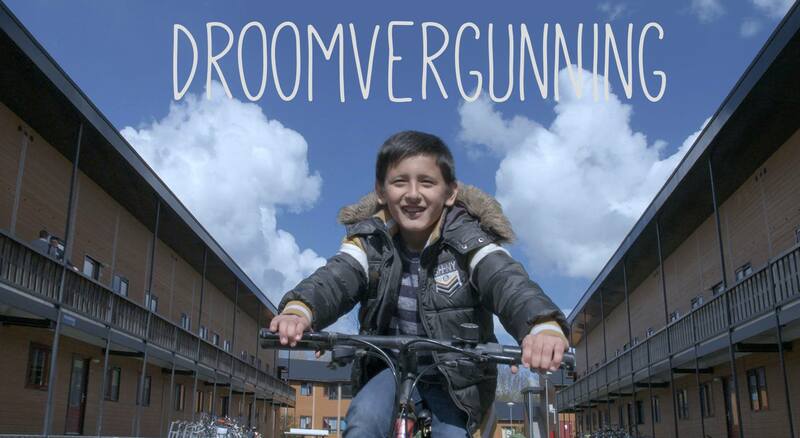 Droomvergunning tells the tale of the rough life of a young boy that is an asylum seeker from Afghanistan. 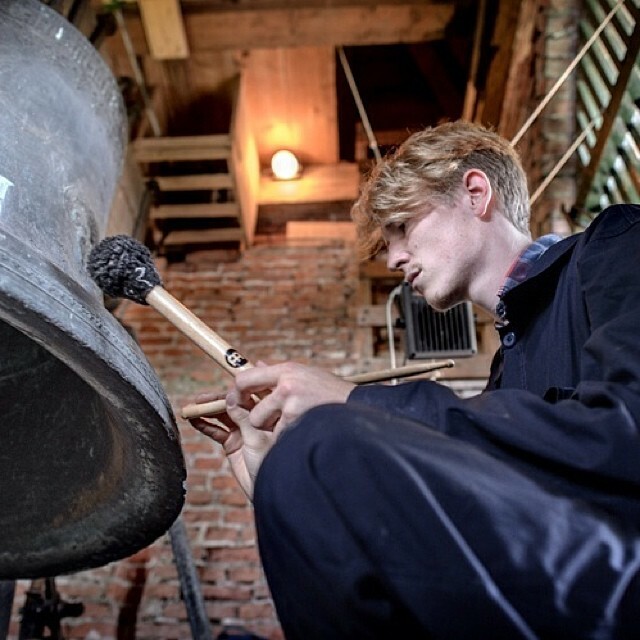 Got a call from Jacob Lekkerkerker who was in need of a percussionist to climb the bell-tower of the Church in Zuurdijk and play the bell (weighing a whopping 669 kilo’s) for his 24 hour lasting concert. So a few weeks later there I was, musically conversing with electronic artist and guitarist Alfredo Genovesi. Filling the air in the church and it’s near vicinity with some very nice soundscapes with a total of 11.5 hours spent in the tower… -what an experience! Very surreal and dreamy. There’s was nice article about the happening in the local (and therefor Dutch) paper. 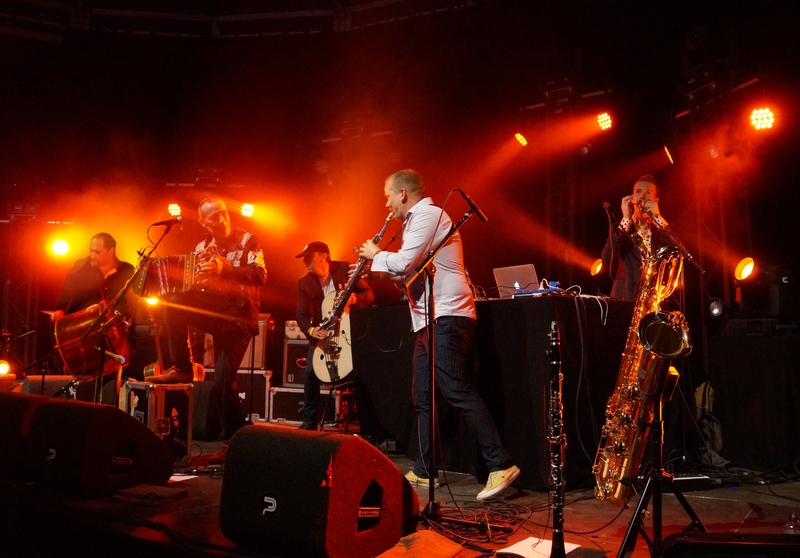 Since early 2014 I’ve been playing together with the band Parne Gadje. A group of skilled virtuosos with a passion for music. With influences from balkan, middle east, and hints of punk here and there now the band can also put organic electronics to that list. Using audio recorded on the streets, in nature, around the house, or synthesised digitally in whatever way possible, I feed the ears of the audience an additional layer of sound to the story the the band is already telling. I program every digital instrument to play with live. Every now and then I also just grab an acoustic instrument to play with. Varying from qarquabou, to santoor, from jawharp to doumbeck. Otherwise the usual sounds of mercedes 508 engines, throatsinging, falling gravel, crashing metal trash or granular synthesis of breaking wine glasses are performed with. An awesome blend. For me it’s the first group to perform with using a laptop and some form of digital controlling and I’m loving it. In the meantime we’ve done shows at several festivals and theatre’s and collaborations with De Waterlanders among others. Always a blast with these lads! Two Dutch documentary makers, Paula Vonhof and Caroline Keman made Droomvergunning. A moving documentary about children in an asylum center was the outcome. With music by Lotte Sterk. She asked me to play santoor and doumbeck in her compositions. We played them at a promotional gig in Amsterdam and recorded them in the studio for the documentary itself.